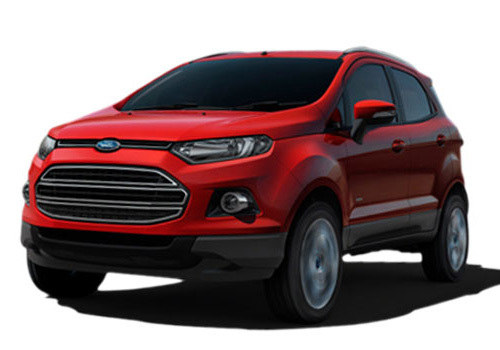 Ford has again raised the price of its SUV Ford EcoSport launched last year in Indian car market and is one of the most liked SUV’s existing in Indian market in current scenario. Since its launch company has been increasing the price of this SUV frequently. The starting price of the base variant of EcoSport in petrol variant at the time of its launch was Rs. 5.59 lakh (ex-showroom price in New Delhi), whereas the price of top end variant in Diesel Titanium was Rs. 8.99 lakh. Although company sold out only few models with this price tag, as after few months of its launch company started hiking the price of this SUV at regular intervals. The trend of hiking price of EcoSport started in the month of September when its prices were increased after it the second hike was introduced at the time when company raised the prices of all models being sold in Indian car market under its flagship. According to reports all these hikes were introduced to cater the cost of production which is increasing due to decline in value of rupee. With this latest hike the price of base variant has now become Rs. 6.19 lakh (ex-showroom price in New Delhi), whereas the price of top end model in diesel variant is Rs 9.74 lakh (ex-showroom price in New Delhi), which is about Rs.37,000 more than the price which were applicable in September 2013. 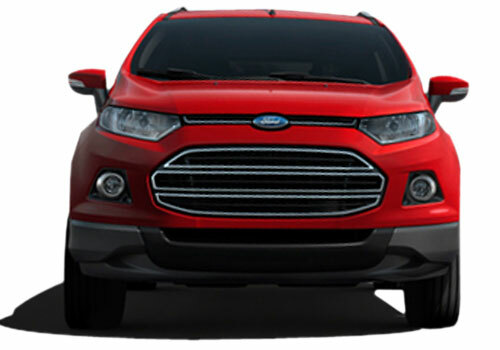 At present FordEcosport is strong contender of Renault Duster and Nissan Terrano. Read here to know about the feature available in FordEcosport.